My history with photography started in the Elementary School, when we had a class of Black & White Photography, including films and photo processing. Back then I got hocked with the whole process – starting with the shootings, then the lab processing, mixing and knowing the chemicals, the dark room, and so on. The problem with the extensive sizes of my SLR 35mm cameras was always existential and many times reason for missing the moments. Since today my job and free time shifted a lot towards mobile technology, and having descent camera on my phone in my pocket I got into iPhoneography. “iPhoneography is the art of creating photos with an Apple iPhone. This is a style of mobile photography that differs from all other forms of digital photography in that images are both shot and processed on the iOS device. 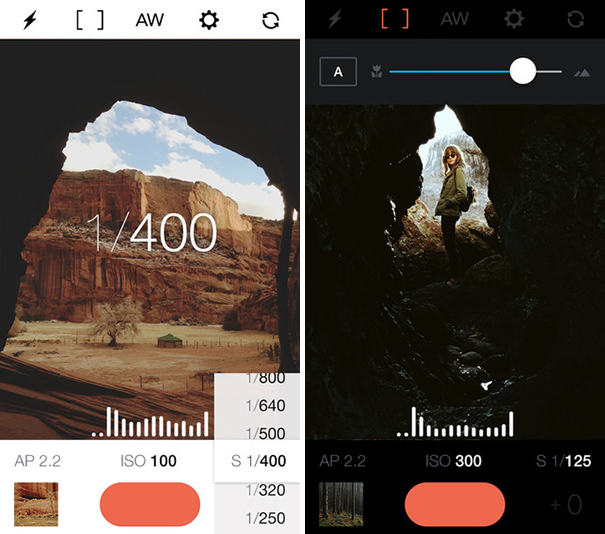 Whether a photo is edited using different graphics applications is an argument among iPhone photographers. More about this can be found here. 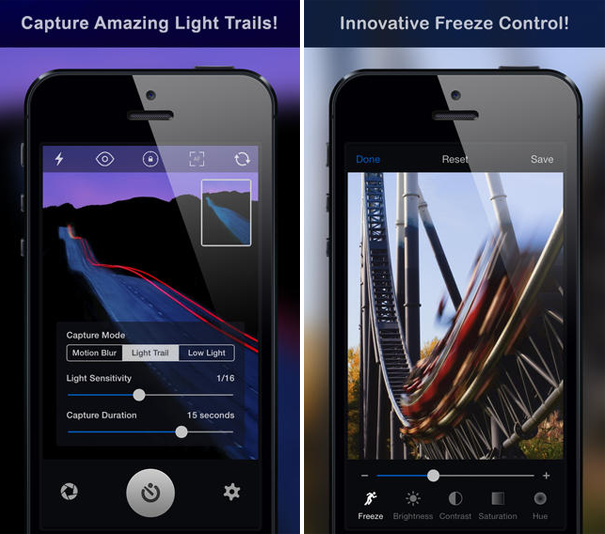 My research on what iOS developers have accomplished in the field of photographing brought to my attention a very powerful Manual – Custom exposure camera app. It is a great software to enhance your iPhone photos, by using more manual techniques and approaches to add to your artistic style. 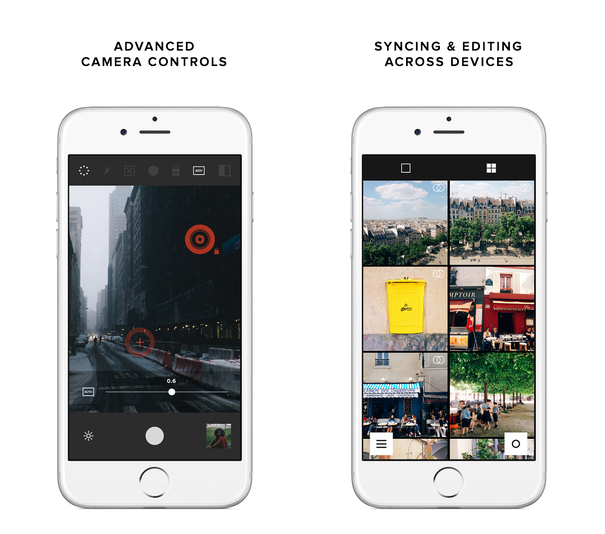 Another powerful and yet free iOS app is VSCO CAM. 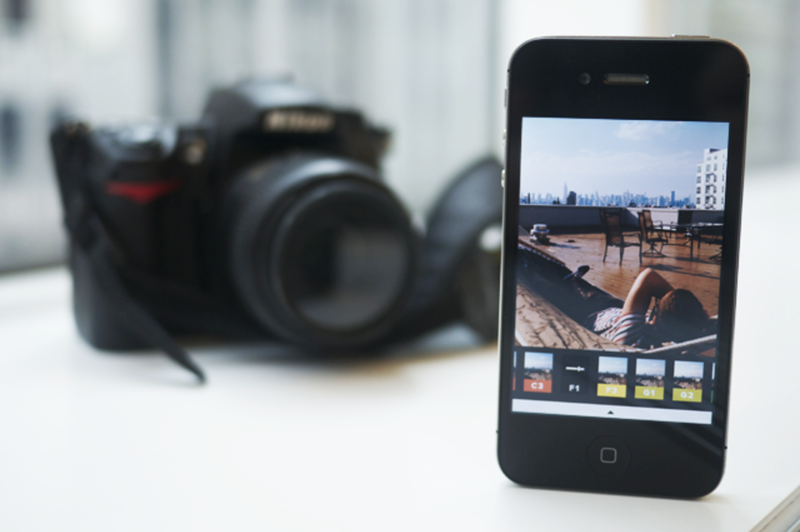 As you can see, there’s most of the technology of a DSLR camera available to you on your iPhone. Camera Bag – I’m all against that though, because it ruins the idea of not having a bag. As you can see, nowadays everyone with an iPhone in their pocket has an access to a very advanced technology for shooting. And everyone is an app and willingness away from getting into photography.